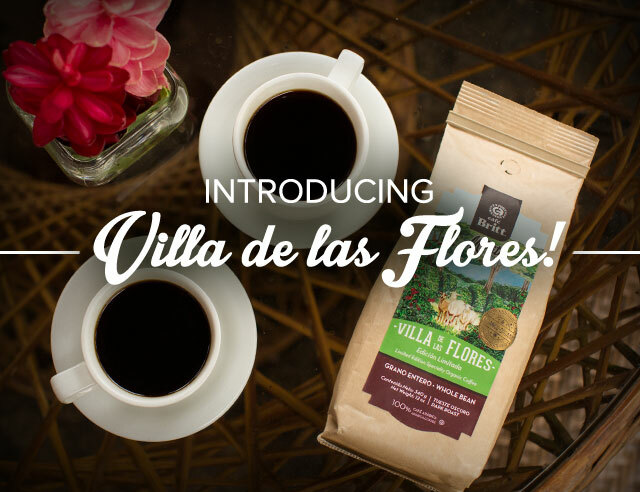 Introducing Villa de las Flores! 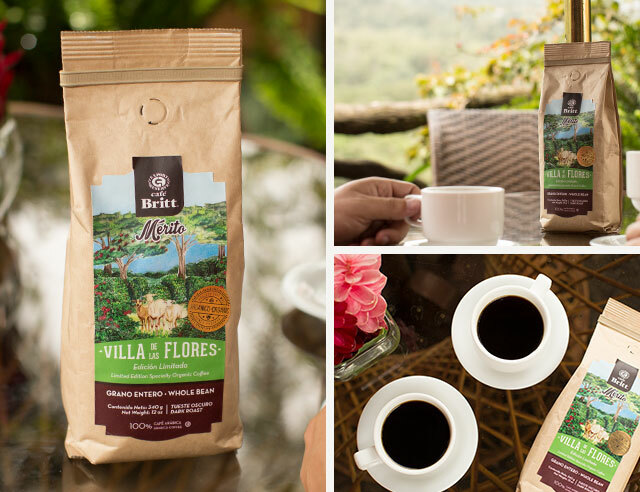 Hidden under tropical mist and thick foliage, is the idyllic Finca Villa de las Flores, a small farm that has been certified organic for over ten years. Don Mario owns a sprawling piece of land in the mountains of Heredia. Don Mario’s number one priority is to ensure the use of the best methods to produce the highest quality coffee possible. This means he is totally committed to using sustainable growing techniques. Sheep prune the weeds on the property and any waste, such as bean husks, is recycled as fertilizer. The coffee plants are grown under the shade of native fruit trees for protection. This produces a juicy, sweet and bright red fruit not often found on regular organic farms, where coffee cherries rarely achieve such rosy hues. 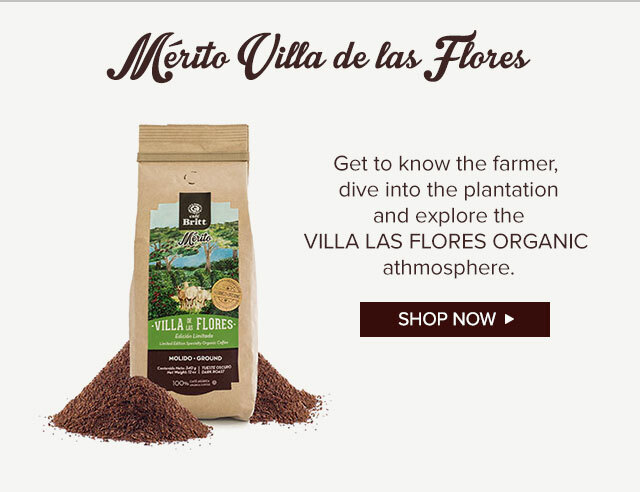 The beans used for Merito Villa de las Flores are grown at 4,000 feet above sea level. This is a yellow-honey processed coffee, meaning the mucilage was left to dry on the beans while being processed. 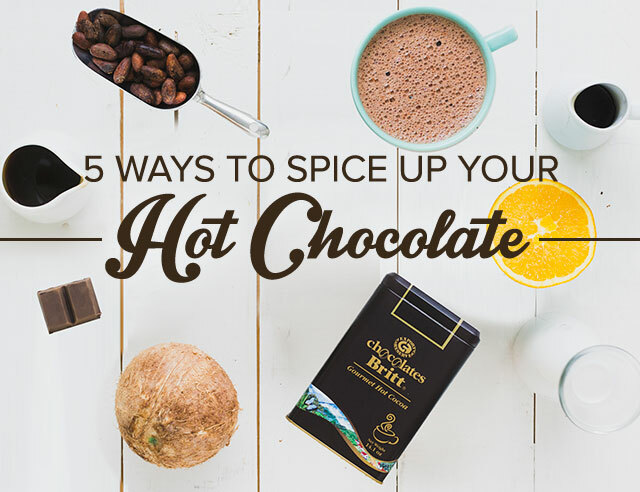 This ensures maximum flavor retention, leaving a floral aroma and sweet honey taste behind.